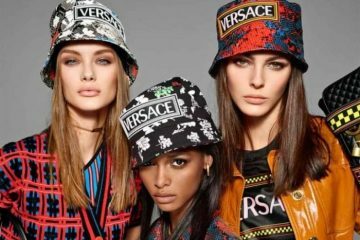 Versace watches have entered the Indian market courtesy of the Timex Group, with a collection priced between INR 50,000 – INR 8 lacs. The private launch party was held at the Taj Mansingh Hotel, New Delhi, and attended by actress Bipasha Basu; CEO Timex Group India, V.D. Wadhwa; and Paolo Marai, President and CEO Vertime. The watches will be sold in key boutiques across the country.